A teenager who sold a 13-year-old, Port Coquitlam girl MDMA, that killed her last summer has pleaded guilty to a drug trafficking charge. The youth, who cannot be named because of his age, pleaded guilty last month to one count of trafficking in a controlled substance. He will be sentenced in January. On July 15, 2017, two teens purchased MDMA, or ecstasy, from a street level drug dealer at the 22nd Skytrain Station in New Westminster, according to New Westminster police. The teens were returning home to Port Coquitlam when the 13-year-old went into medical distress. She later died in hospital. Toxicology results later confirmed that she died of a lethal overdose of MDMA, police said. New Westminster police investigated along with Coquitlam RCMP, Transit Police, and the Vancouver Police. “This was a tragic and heartbreaking case. We hope that the family of the 13-year- old girl is able to get some sense of closure and peace after this very challenging time,” said New Westminster police spokesman Sgt. Jeff Scott. He urged parents to have an open dialogue with their teenagers about the risk of drug use. Sentencing for the teen is scheduled for January 15. 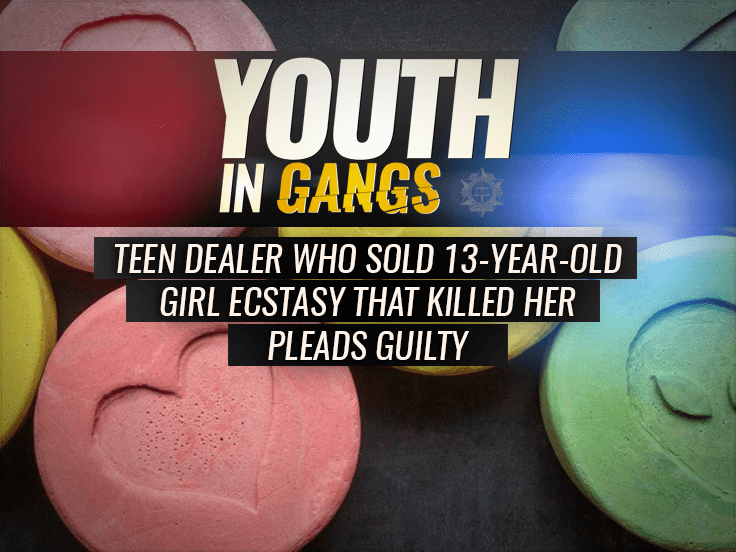 The 13-year-old girl’s death happened just over a month after a New Westminster teen died from an overdose linked to ecstasy. Police said 16-year-old Angel Loyer-Lawrence died and her friend was hospitalized after ingesting the drug, which the coroner identified as MDMA. New West police had a few days earlier warned the public about a deadly batch of unknown drugs in New Westminster. 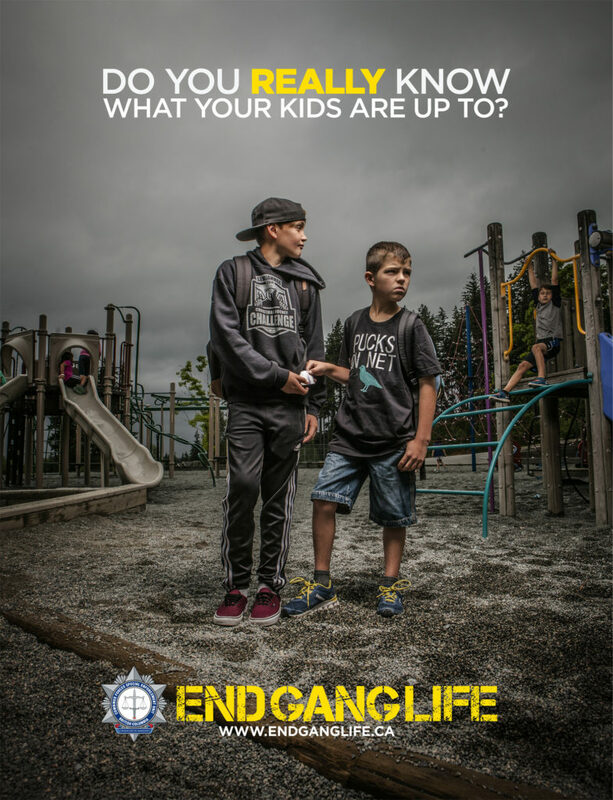 If you think your child or someone you know is at risk or involved in gangs or drug trafficking, there is help available for you. 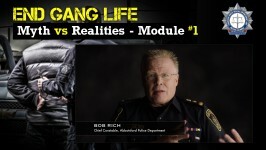 Get in touch with CFSEU-BC’s Gang Intervention Team today for support.